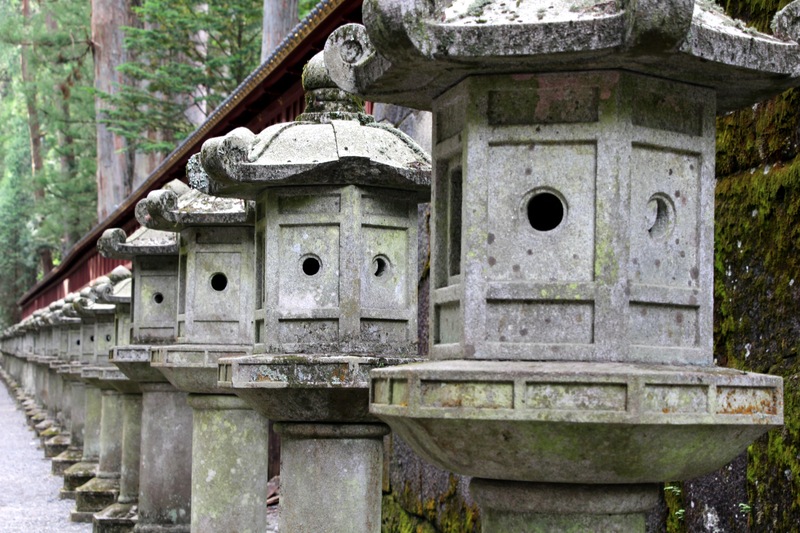 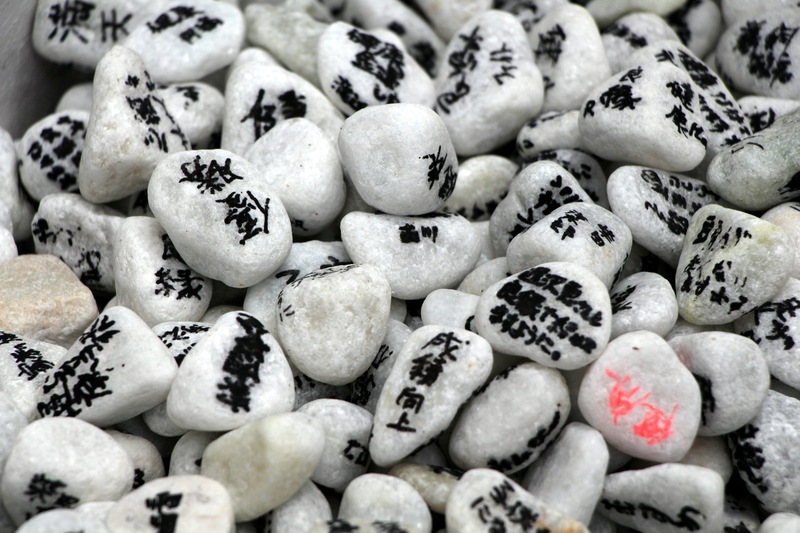 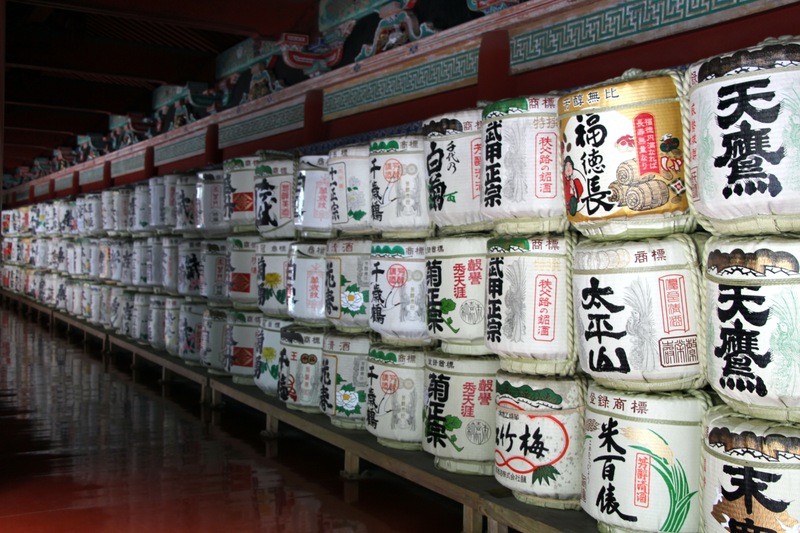 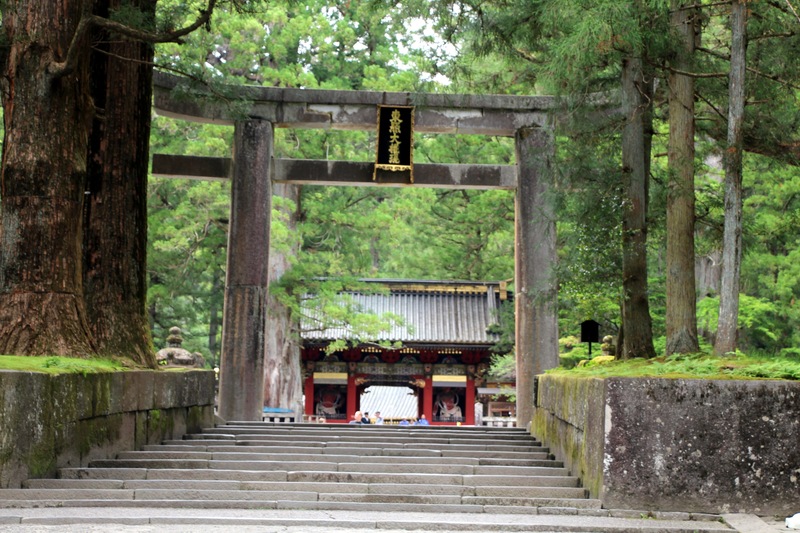 Nikkos’s temple are parts of UNESCO World Heritage Sites. 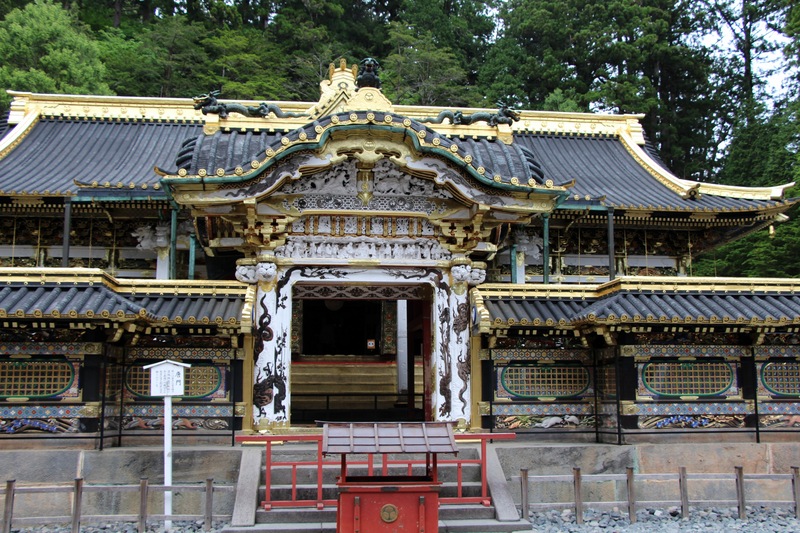 It consists in 4 mains sites: three Shinto shrines (Futarasan, Taiyuinbyo and Tōshō-gū), one Buddhist temple (Rinnō-ji, currently in renovation). 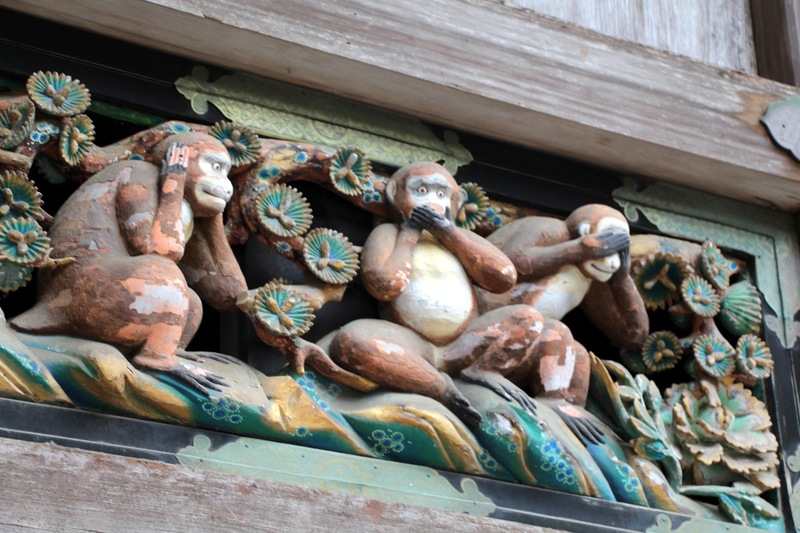 Tōshō-gū is the biggest shrine, well-known for the three wise monkeys, who hear, speak and see no evil. 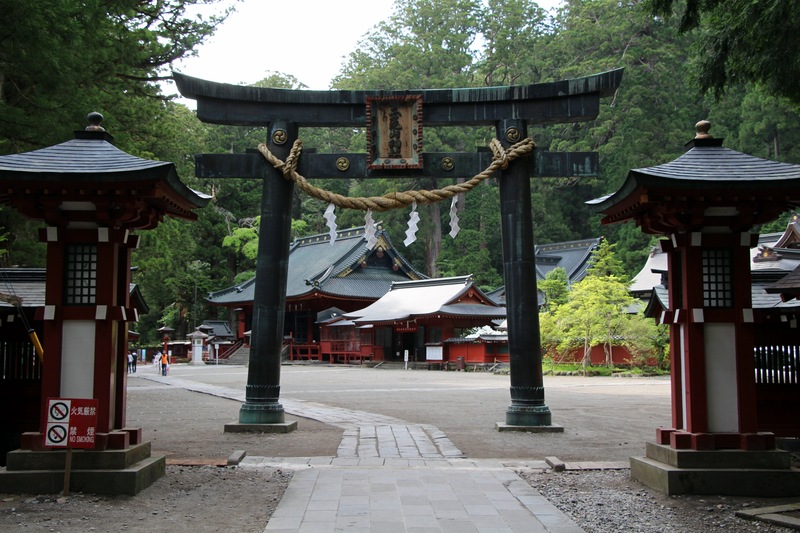 Taiyuinbyo Shrine, smaller but way more sophisticated! 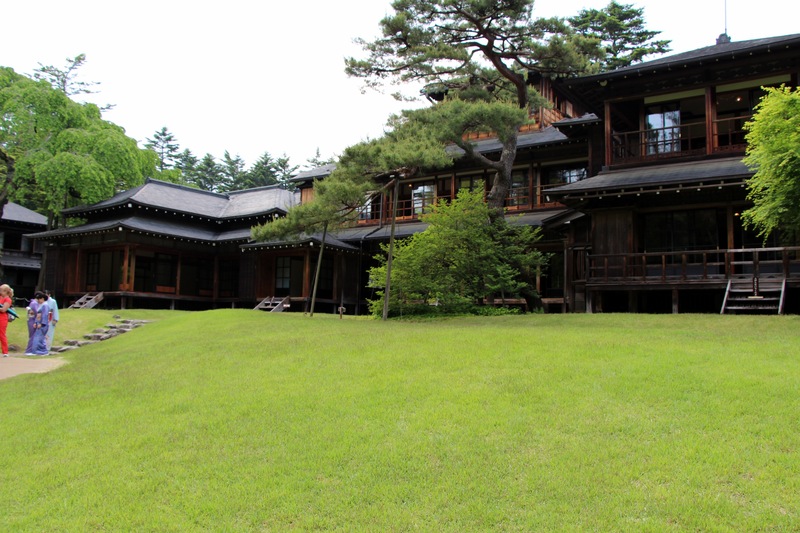 We also visited Tamozawa Imperia Villa: Built for the Emperor Taisho in 1899, the villa was the official residence of the emperor Hirohito during World War II (far from the bombings). 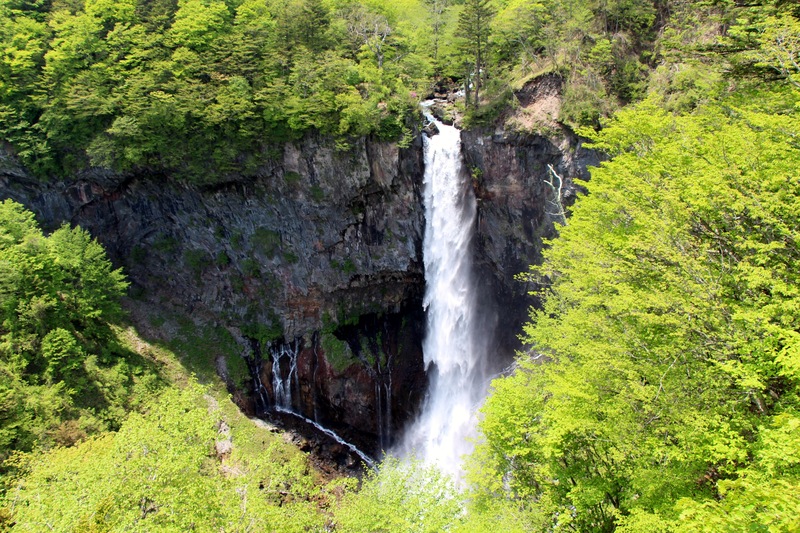 Nikko National Park is one of the most beautiful park in Japan. 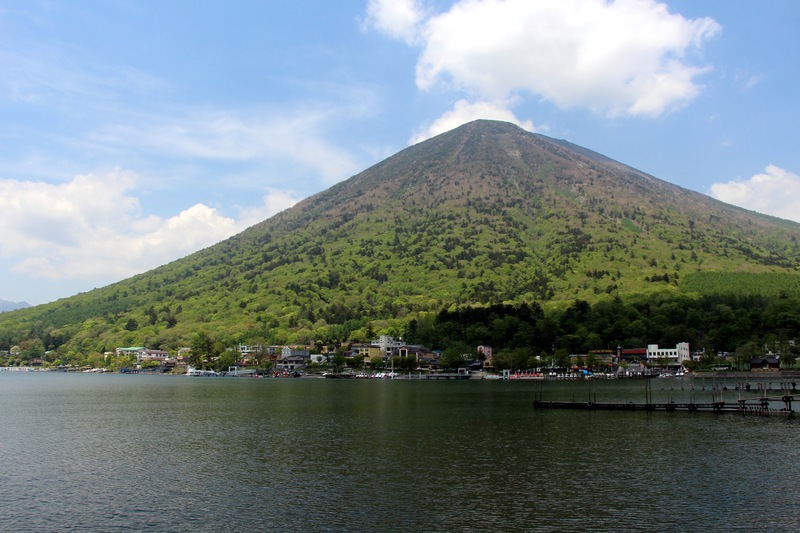 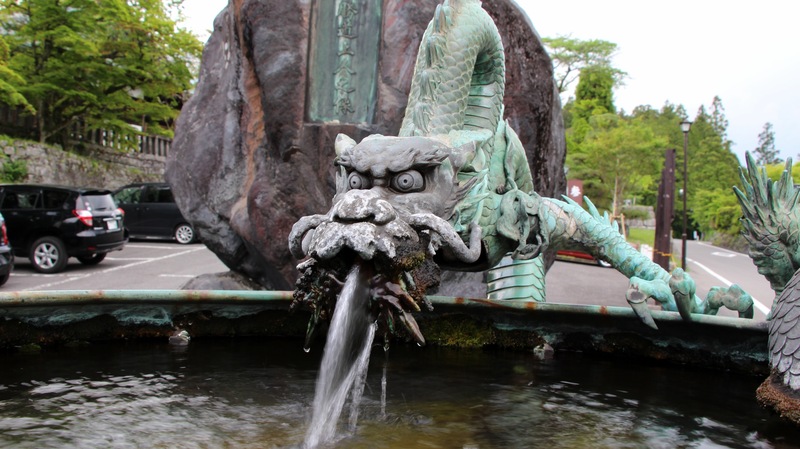 The Park is mainly centered on the lake Chuzenji and continue around Mount Nantai and Mount Nikkō-Shirane. 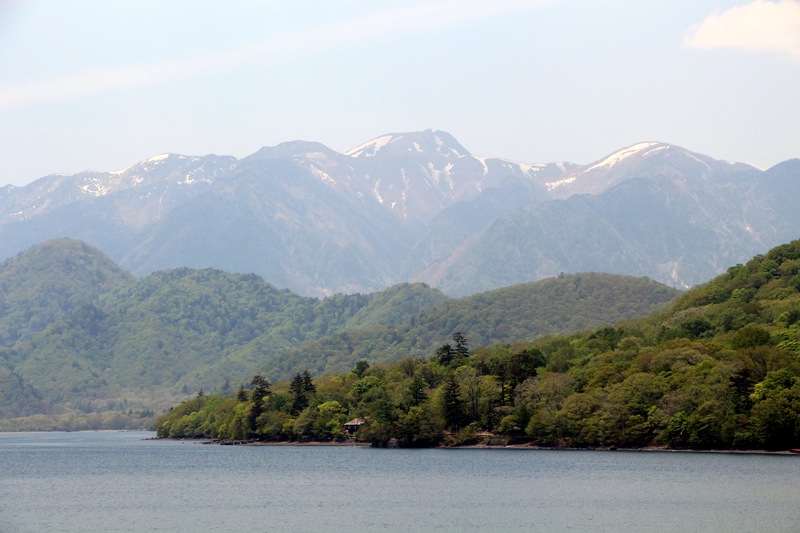 Lunch break on the lake: sashimis and makis! 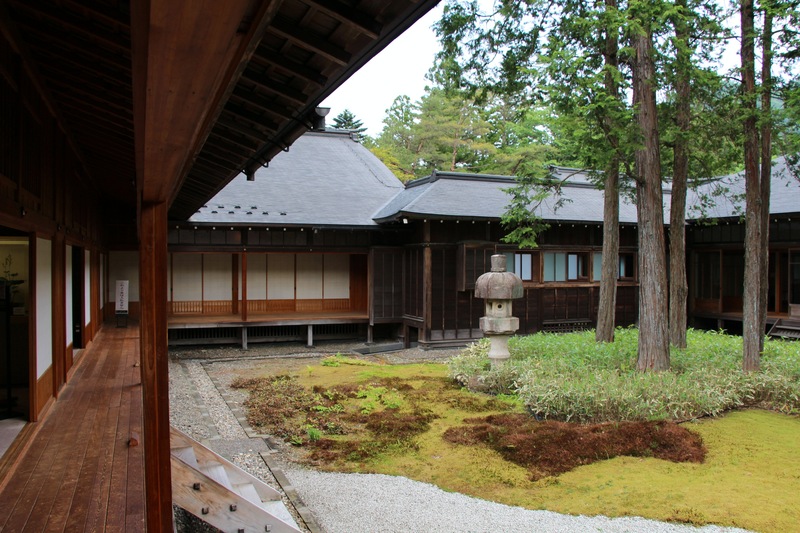 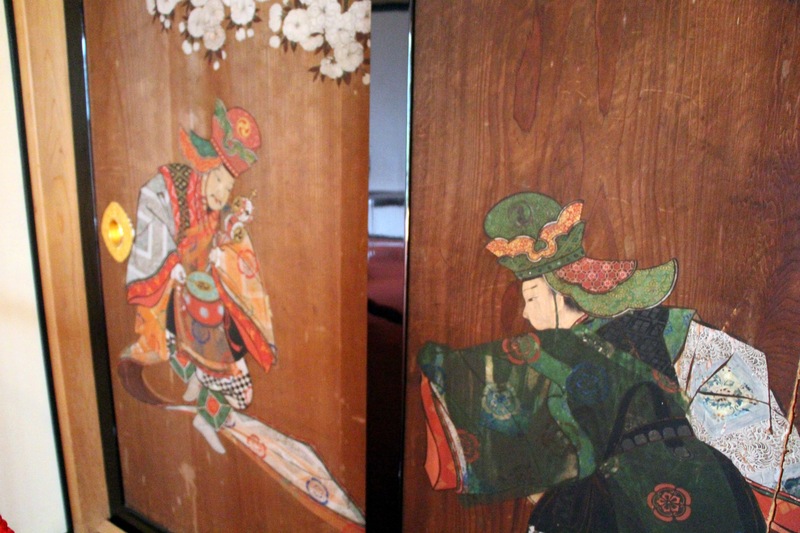 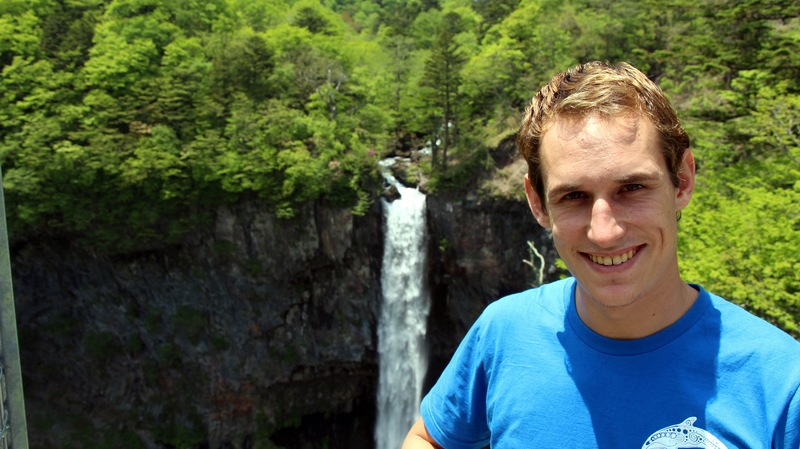 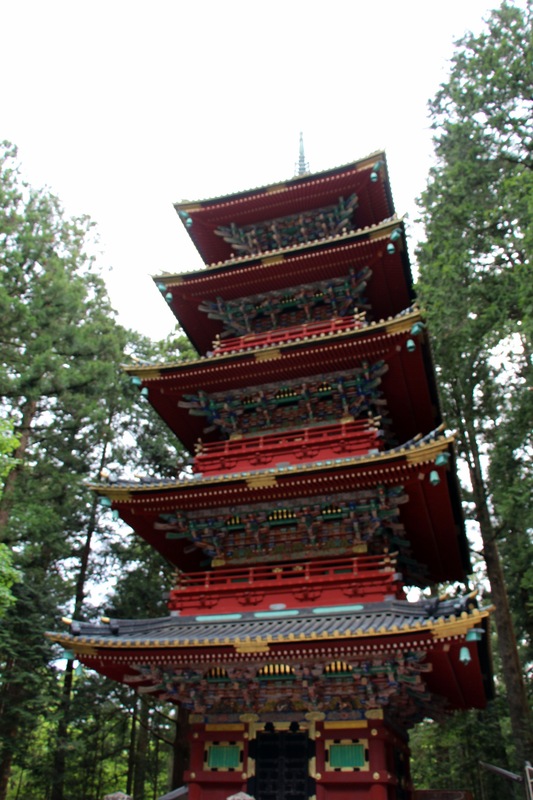 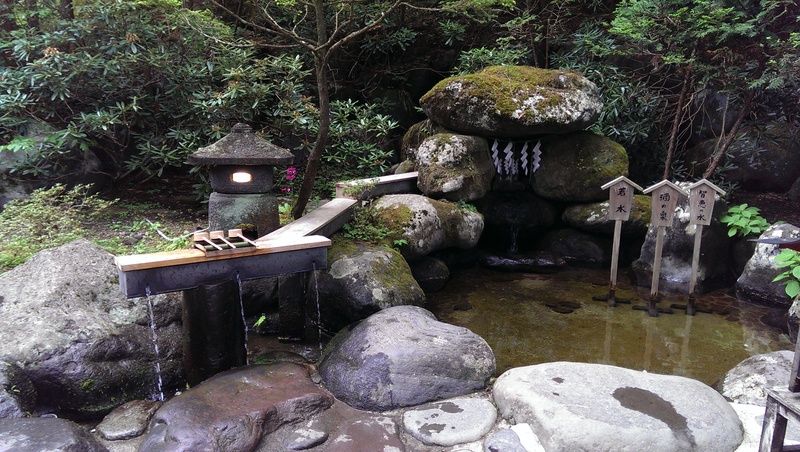 Our stay in Nikko was a real break for us, far from the noisy and active Tokyo. 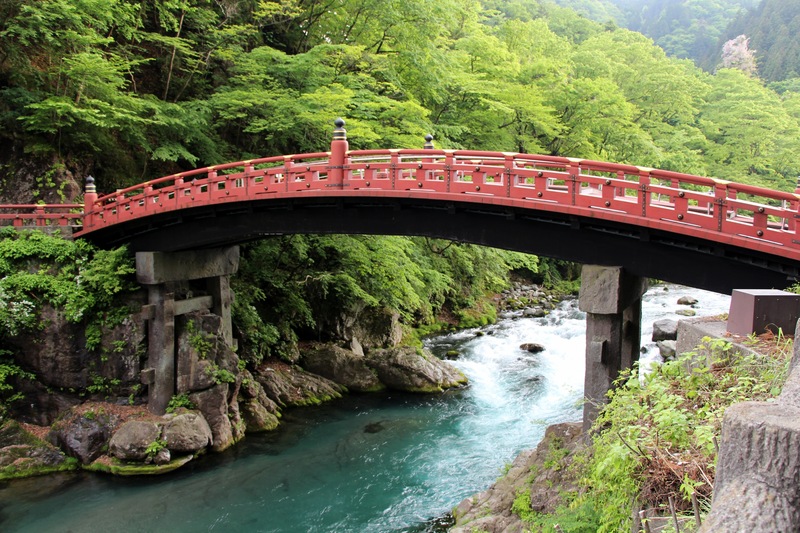 Just 2 hours from Tokyo by train, it’s the perfect stop for the traveller looking for open spaces!